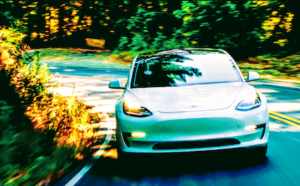 The CleanTechnica Myth Buster series is intended to counteract the wealth of misinformation and outright lies about electric cars that is currently found on the internet. Usually, these “talking points” are taken straight from hit pieces bought and paid for by organizations supported by the Koch Brothers. 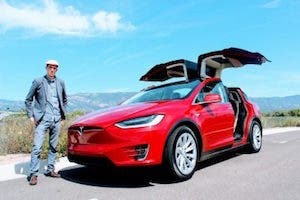 According to the Washington Post, the Dastardly Duo have committed to spending up to $10 million a year to spread misinformation about electric cars and promote the advantages of fossils fuels. The front group for this assault was called Fueling US Forward, which was formed in 2017, then quietly shut down in October with all references to its existence on the internet deleted. But not before publications like Forbes and the Wall Street Journal ran propaganda pieces provided by shadowy figures associated with Koch Industries. If all the stories sounded the same, that’s because they all originated from the same source. Here are some of the lies you may have come across: A) Electric cars will cause the utility grid to crash. 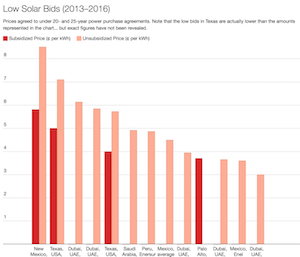 B) Utility companies will have to spend gazillions of dollars to upgrade the grid, which will drive up the cost of electricity for everyone just so a few swells can drive Teslas. Let’s take them in order. Will more electric cars cause the grid to crash? Matteo Muratori of the National Renewable Energy Lab took a look at that question recently and decided the answer is no. His research suggests the existing grid can cope just fine with more electric cars on the road. In fact, it can handle the demand that would occur if 25% of the cars on the road are electric. After that, system upgrades will be necessary, but we are a long way away from that 25% number right now and will be for many years to come. That doesn’t mean certain local factors won’t make improving grid infrastructure necessary, however. Let’s assume three families live on Elm Street in Anytown, USA. Mr. Jones buys an electric car and starts charging it as home. Then Mr. Smith next door buys an electric car and starts charging it at home. Will that cause the nearest transformer to fail? Possibly, if both cars are plugged in at precisely the same time and charge at the same level of power. Finally, Mr. Krempler across the street buys an electric car and starts charging it at home. According to the NREL study, now we have a nightmare on Elm Street and the local utility will be faced with two choices — either replace the transformer more often or upgrade it to a more advanced design that can handle a higher load reliably. “But that costs money!” the critics scream. 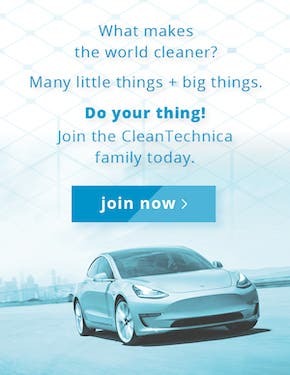 “What right do electric car drivers have to force utility companies to spend money for the convenience of a few?” OK, since you asked, let’s try this hypothetical. Assume that electrons are really kumquats. National Kumquat has a government monopoly on kumquat sales and delivers them to each house on a tiny conveyor belt. For years, Mr. Jones, Mr. Smith, and Mr. Krempler consumed one kumquat at day. But then one day, Mr. Jones takes a wife. Suddenly, the Jones household starts consuming two kumquats a day. Mr. Smith and Mr. Krempler soon see the benefits that wedded bliss brings and so they also decide to take spouses who love eating kumquats. Now the total kumquat consumption on Elm Street has doubled and the old conveyor belt needs to be enlarged. Does National Kumquat panic? Does it demand legislation to protect it from having to meet the demand for its products? Not bloody likely. There is singing and dancing at National Kumquat global headquarters, where the board of directors is thinking of giving everyone a bonus. Utility companies sell electricity. It’s what they do. The more they sell, the more revenue they get. And here’s a little known fact about utility companies. Because they are legal monopolies, they are guaranteed a stated rate of return on their investments. They get paid to spend money to upgrade the utility grid. How else do you explain why they are constantly pouring tens of billions of dollars into new generating plants and transmission lines? They love spending money because every dollar spent equals more money in their pocket. 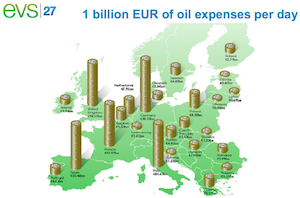 To put it simply, electric cars will take some of the enormous profits the fossil fuel companies have been making for the past 150 years and transfer them to utility companies. 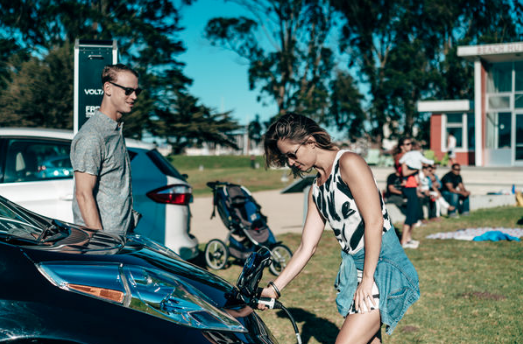 Fossil fuel companies may complain because they see dollar bills flying out of their wallets, but utility companies should be offering everyone incentives to buy electric cars. That’s what smart business people would do. In fact, Southern California Edison is doing precisely that at this very moment. Utility companies have many strategies available to them that will allow them to sell more electricity without building new power plants and transmission lines. The bane of the utility industry is the demand curve, which in some markets is now the duck curve. Demand for electricity is generally low overnight, rises in the morning, tapers off during the day, then spikes between the hours of 3:00 pm and 8:00 pm. That’s when people get home from work, turn up the AC, cook dinner, and activate their electronic devices. The utility companies traditionally have two sources of electricity — “baseload power” that supplies about 70% of the daily demand and “peaker plants” that get turned on every afternoon to supply that extra 30% need during peak demand hours. Peaker plants are expensive to build and expensive to use. Renewables combined with a bit of battery storage can now render those peaker plants obsolete, and can increasingly save ratepayers money (that is, if utilities will allow it). Smart grid technology allows utility companies to manage the demand second by second to balance out the load on the grid. Let’s assume Mr. Jones, Mr. Smith, and Mr. Krempler all have their electric cars plugged in at the same time. 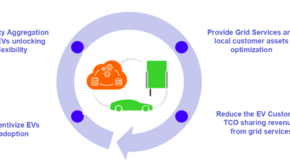 With smart grid technology, the utility company can tailor the amount of electricity supplied to each car individually depending on its state of charge, the time it is expected to be used next, the ambient temperature, and many other factors. Smart grid controls can turn down the power flowing to an air conditioner by 5%, temporarily limit the electricity available to a water heater, or tell a dishwasher to delay its next cycle until demand falls. That way, the company can meet the needs of all its customers without building new plants or distribution systems. 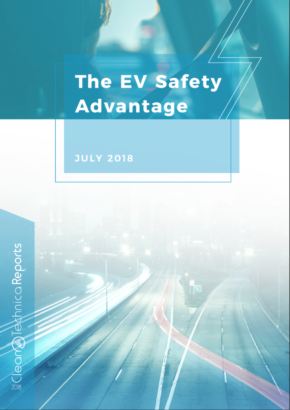 Vehicle to grid technology is in its infancy but may become an important component in making our current utility grid do more with fewer resources. Will electric cars and trucks crash the grid? Only if utility companies refuse to expand their business to meet the need. Just like National Kumquat, they want to grow their business and make more money. It’s called capitalism. If electric companies choose to constrict their sales because there is more demand than they can handle, it will be the first time such a thing has happened in the annals of commerce since Adam Smith wrote The Wealth of Nations in 1776. In other words, the odds of electric cars disrupting the electrical grid are virtually nil.